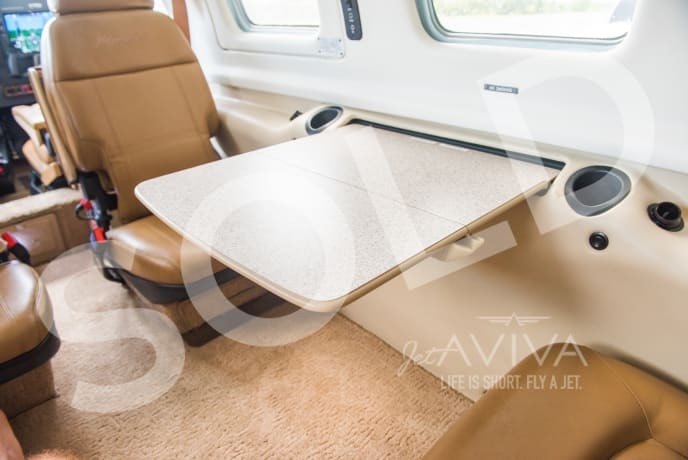 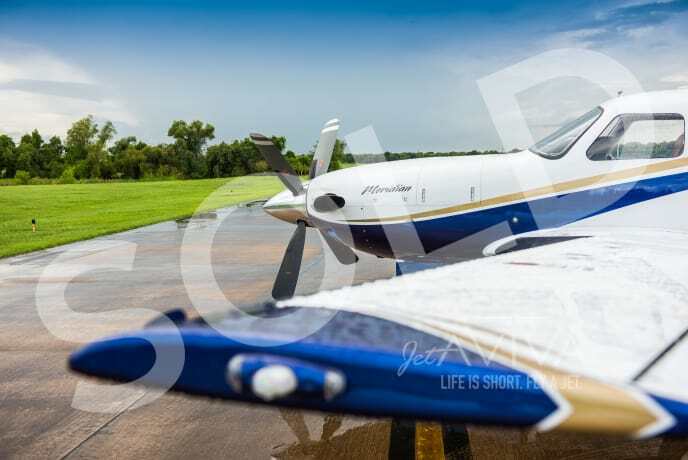 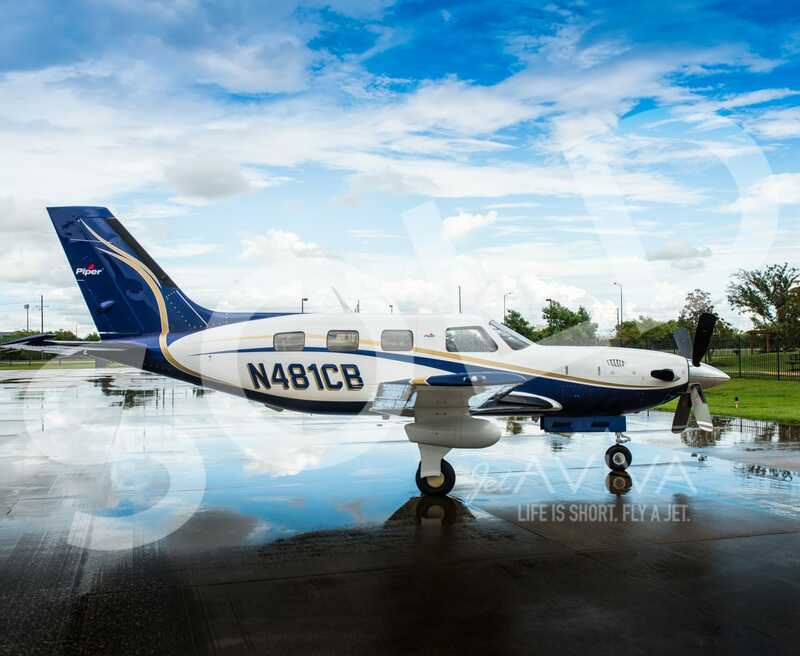 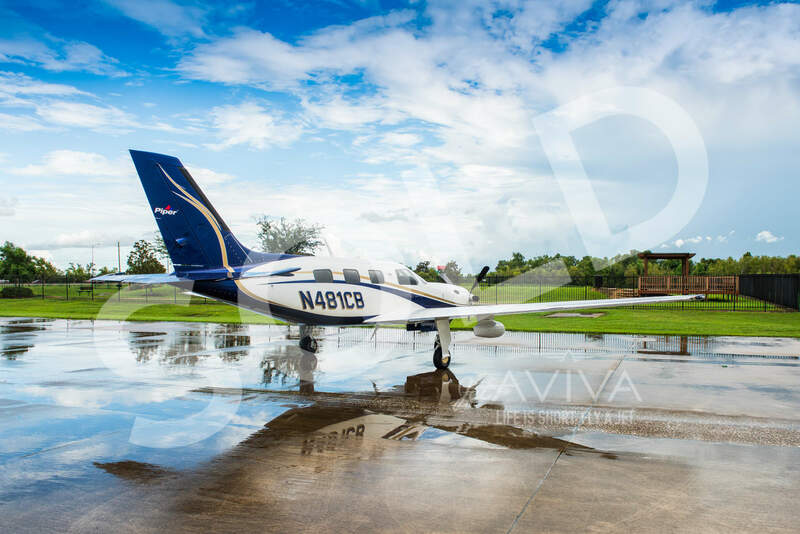 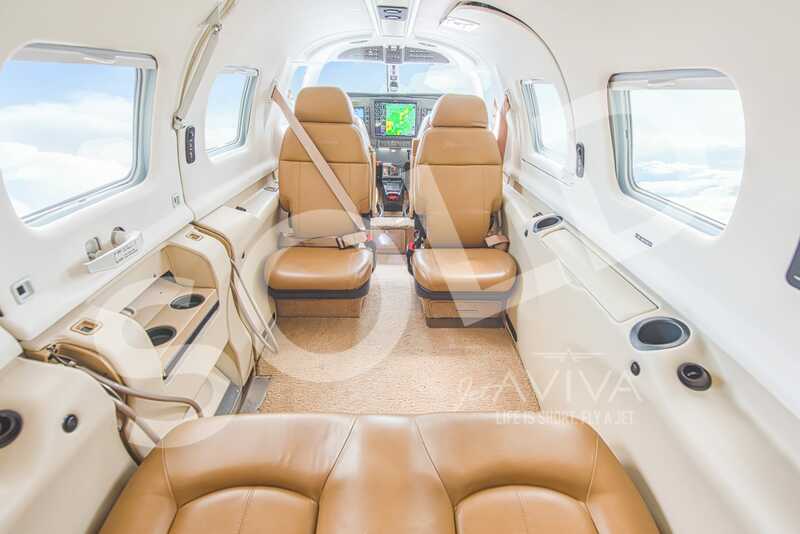 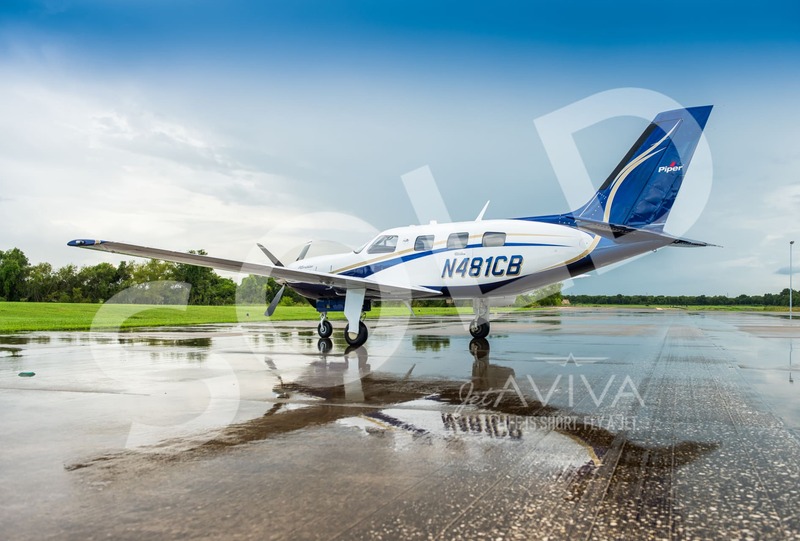 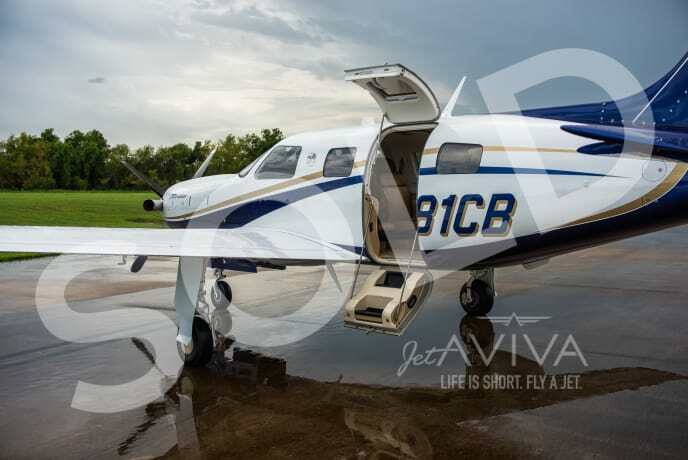 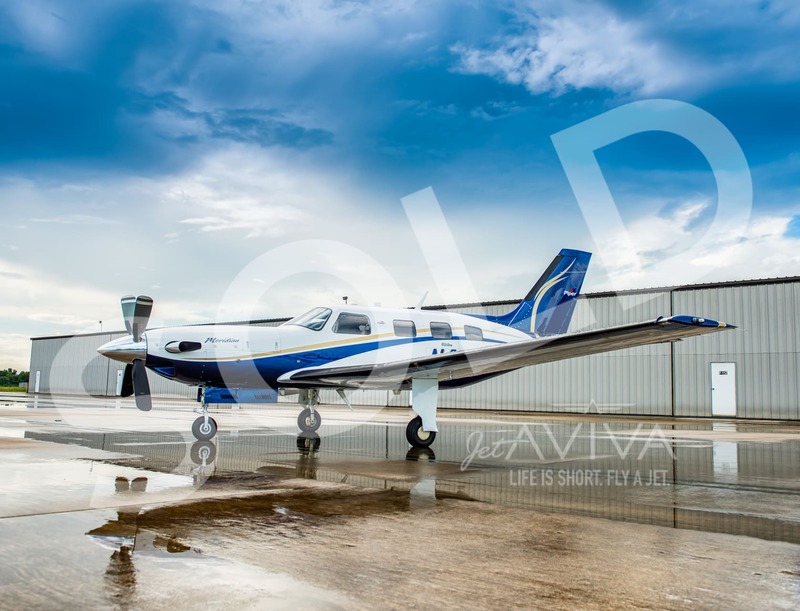 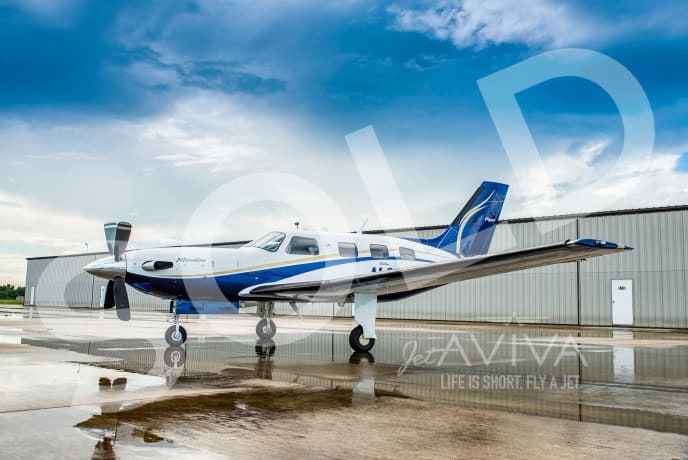 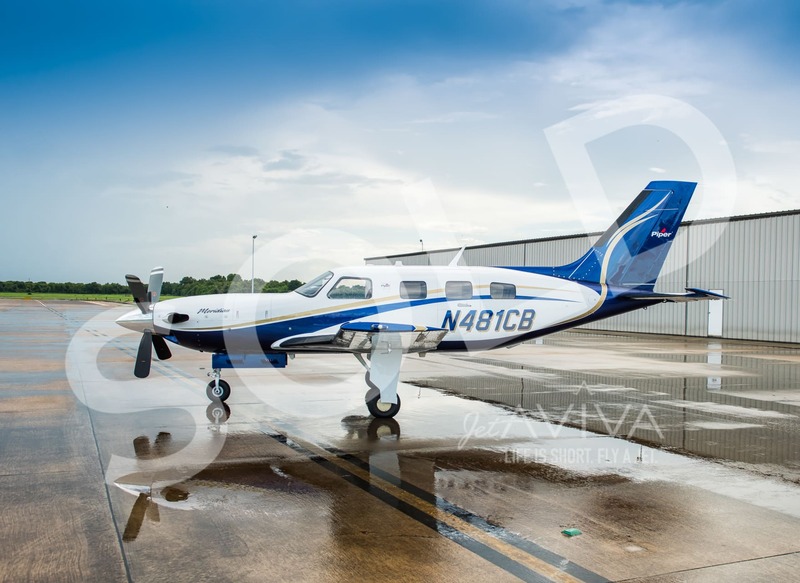 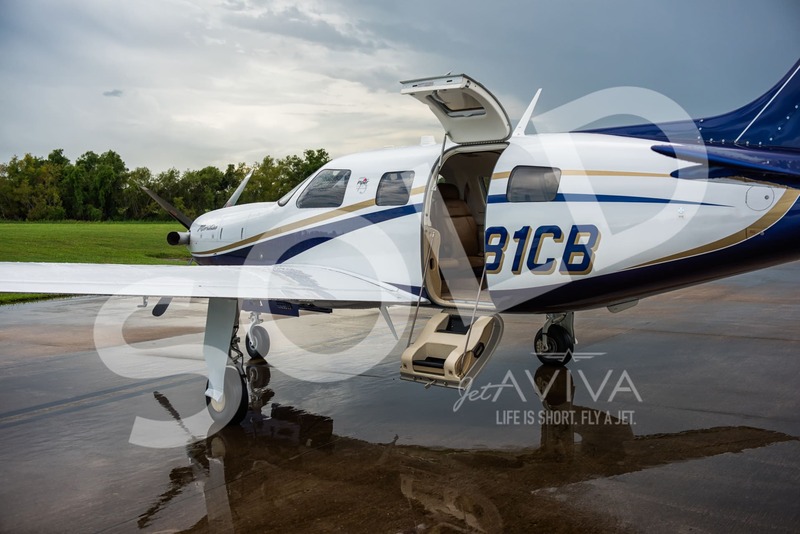 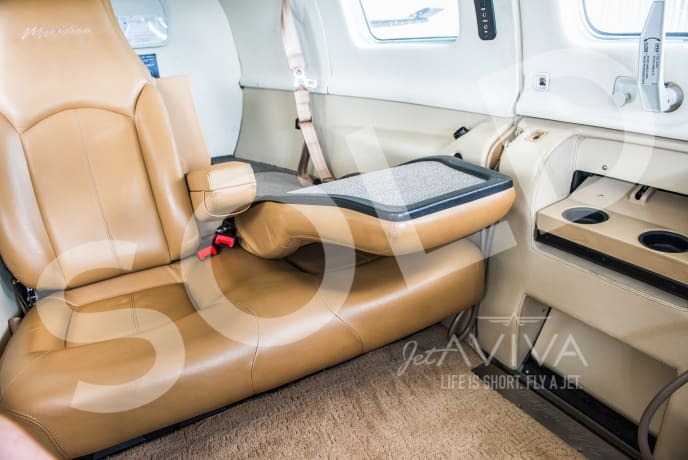 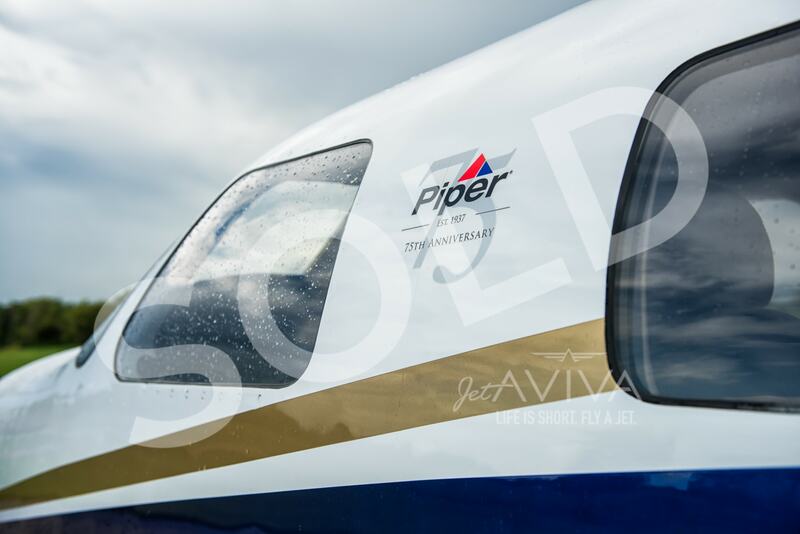 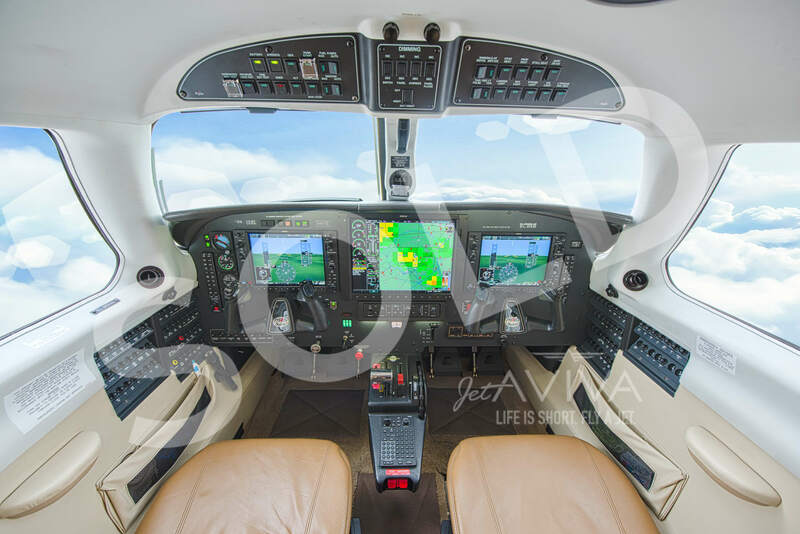 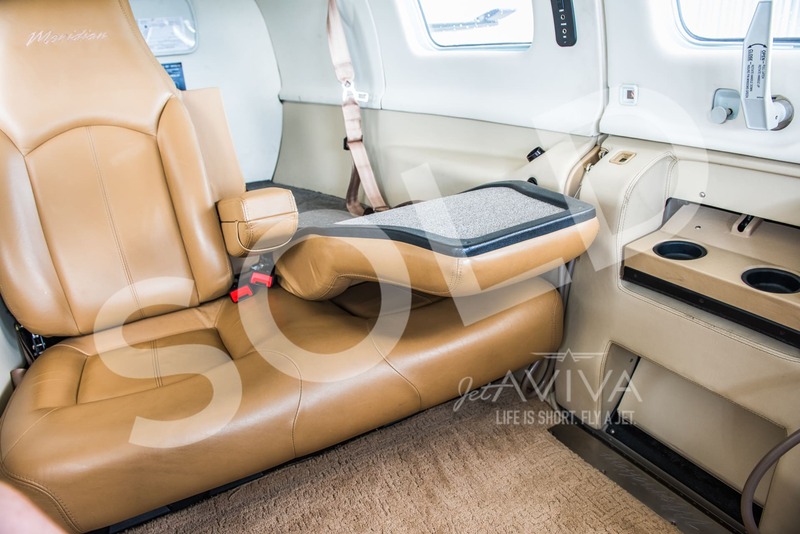 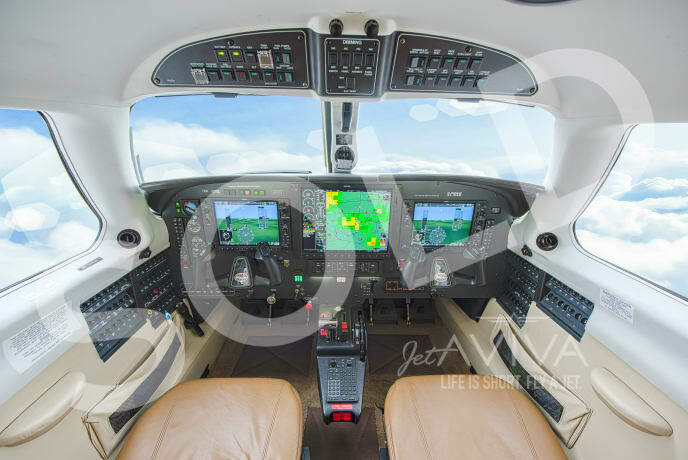 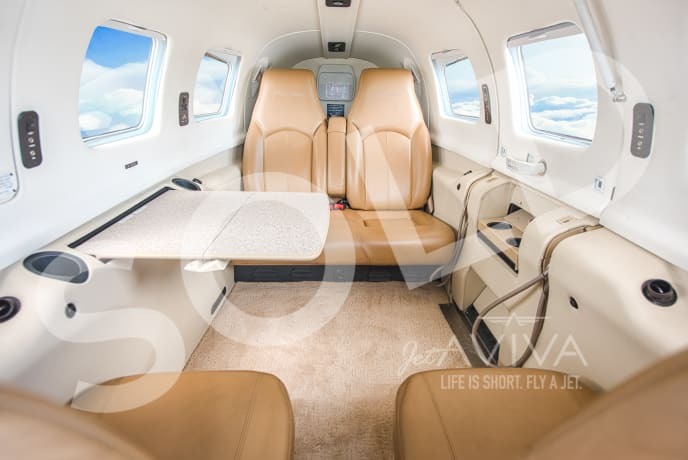 jetAVIVA is happy to bring to market this terrific one-owner 2013 Piper Meridian. 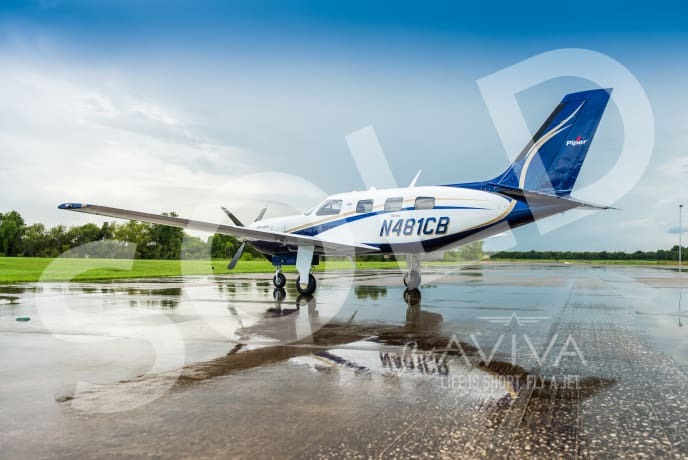 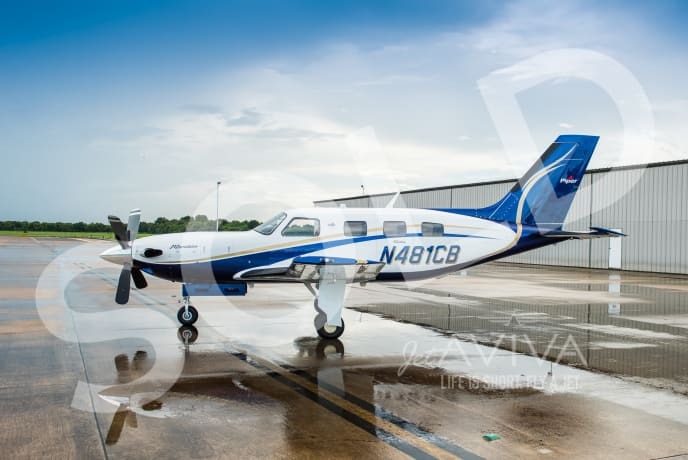 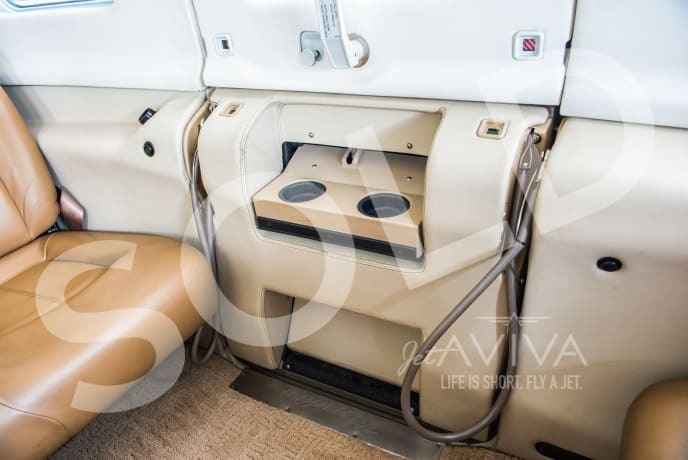 Serial number 4697517 has enjoyed the benefit of meticulous maintenance by Cutter Aviation’s Piper Service Center in San Antonio, Texas. Plus, the last annual check was completed in June 2018 and included a borescope inspection of the engine that revealed a strong and healthy PT6A-42A.